Online store Bodega Soul opened last summer in the UK to offer Spanish wines from independent producers, with a fresh approach. An interesting novelty about the new shop is that wines are categorised according to a diversity of possible consumer purposes like a celebration, a barbecue, tapas dinner or somebody looking for wine that complies with their vegan habits. But purpose is just one extra manner to start making your choice. All the conventional filters are also available to search by wine price, style, grape variety, area of origin or producer. 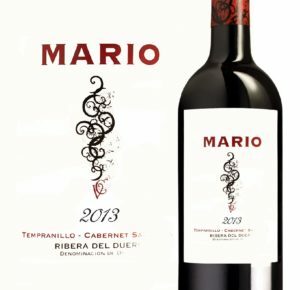 The wine range is sourced from small producers with a focus on value and quality. 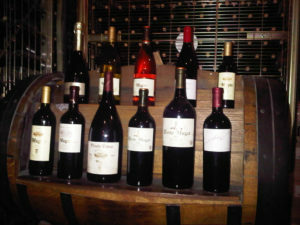 Wines are directly purchased from the wineries. Large scale production has been deliberately avoided, same as secondary brand names, white labels and obscure labels. 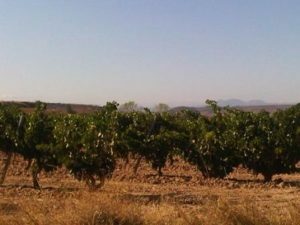 All the wines offered by Bodega Soul have already a presence in the Spanish market even if it is only local. Not only this selection provides consumers with the traceability and product transparency sometimes missing in the wine sector but it also helps with the sustainability of family run wineries, small businesses and Spain’s rural economy in an environment-friendly manner. Unlike other Spanish online wine retailers, Bodega Soul stock is stored in London for an efficient delivery into the capital, served in 24h, and the rest of the UK, mainland deliveries in 48h. Consistent with the fact that serves a UK customer base, it does not operate from overseas: the company is registered with Companies House for England and Wales, is fully compliant with the UK’s alcohol excise duty, corporation tax and is VAT registered. 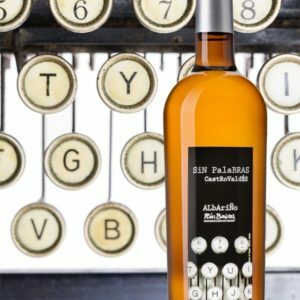 Another unique element of this new online wine shop is that every featured winery has a dedicated section on Bodega Soul’s website to both raise their profile while presenting interested buyers with a deeper idea of the origin, terroir, climate and stories behind the wines offered. A further distinct aspect has to do with wine descriptions. Traditional wine jargon has been avoided to a large extent and replaced with more accessible language. It is virtually impossible to find stereotyped wine descriptions such as well balanced, good structure or long aftertaste unless they are particularly relevant and inevitable. On the other hand, visual descriptions as well as aroma hint lists have been placed next to each wine to help the buyer understand the different types of grapes and the contribution to taste of ageing a wine in oak barrels where relevant. Ultimately, in order to cater for the needs of the more knowledgeable buyer, downloadable, full tasting-note sheets are available for each wine, all of which follow the same template and include technical details about the product and winemaking process, as provided by the winery. All this product information and wine search filters are intended to enable the buyer to make informed, sovereign decisions as it is the norm in the majority of food and beverage categories. If this information and shopping guidance is not sufficient, telephone and email are open for enquiries and further help. The website accepts wine reviews and comments which may also help other buyers. However Bodega Soul has again, with rare exceptions, deliberately left aside wine awards and point ratings by wine experts that may become overwhelming and affect more independent purchasing decisions. Also for the sake of transparency, shipping costs are not hidden in the price to offer apparently free shipping. The whole project has a collaborative approach with customers as well as with suppliers. However the idea of a wine club with monthly charges or upfront payments to pre-finance wine orders were never considered to be as honest and transparent as a simple shop. In a shopping context anybody is free to buy whatever they wish, whenever needed and pays for it only when an actual purchase is made. A prompt and professional delivery service and an entire quality shopping experience –as opposed to membership ties- are meant to secure returning customers. The person behind this initiative is Manuel Sevilla, who’s worked in international sales in various sectors and countries, including wine and the UK. Smaller wineries produce quality, substantially good value wines but often lack the resources to gain a presence in international markets and amongst them, the UK is often left out because of its maturity, complexity and degree of international rivalry. Collaboration materialised by combining this interesting wine offer with international marketing experience and language skills. 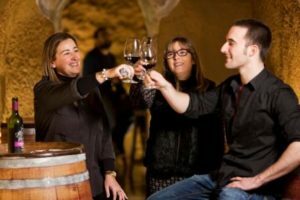 This collaborative approach has much room for growth considering that Bodega Souls initiative has launched with only 15 wineries out of the more than 4,000 that currently exist in Spain. Bodega Soul’s approach may sound somewhat disruptive but in reality it has come up with alternative propositions to traditional aspects of the wine industry that for years have been questioned and vehemently debated. 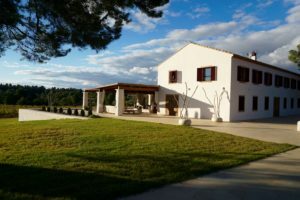 The overall approach of Bodega Soul grasps what many in the wine sector have described as the necessary way forward if we want sustainability and growth in the future. In summary, Bodega Soul relocates the weight and focus from the producer to the consumer, recognises and facilitates consumer sovereignty and seeks transparency by replacing wine jargon with accessible language. To that extent this new store may be anticipating a big part of the future wine scene. 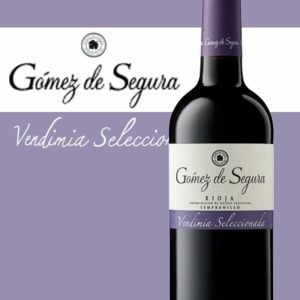 Wine Lovers looking to purchase Spanish wines from the comfort of their own home can visit the Bodega Soul site now!